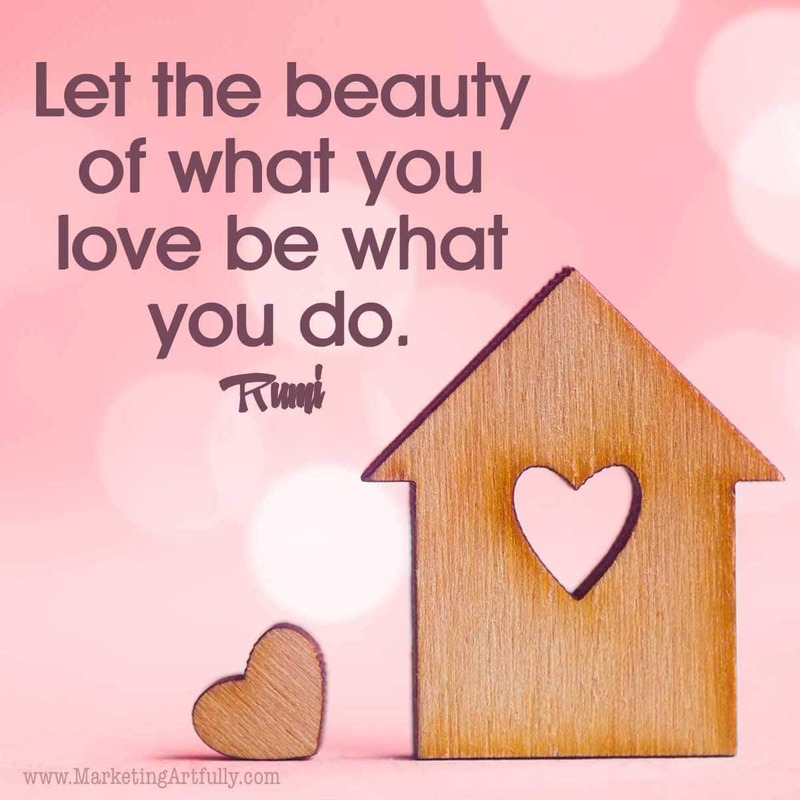 As a small business owner, there are lots of times love is important, client appreciation, professional motivation, thank you messages and more. 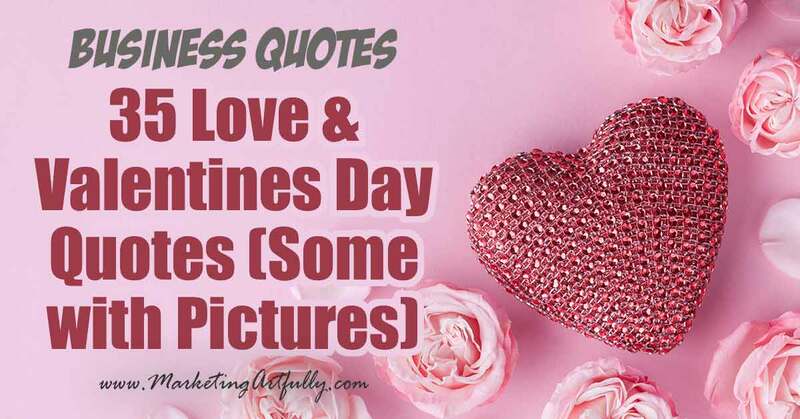 It is also fun to have some short quotes with pictures about love to share on your social media like Facebook and Instagram! 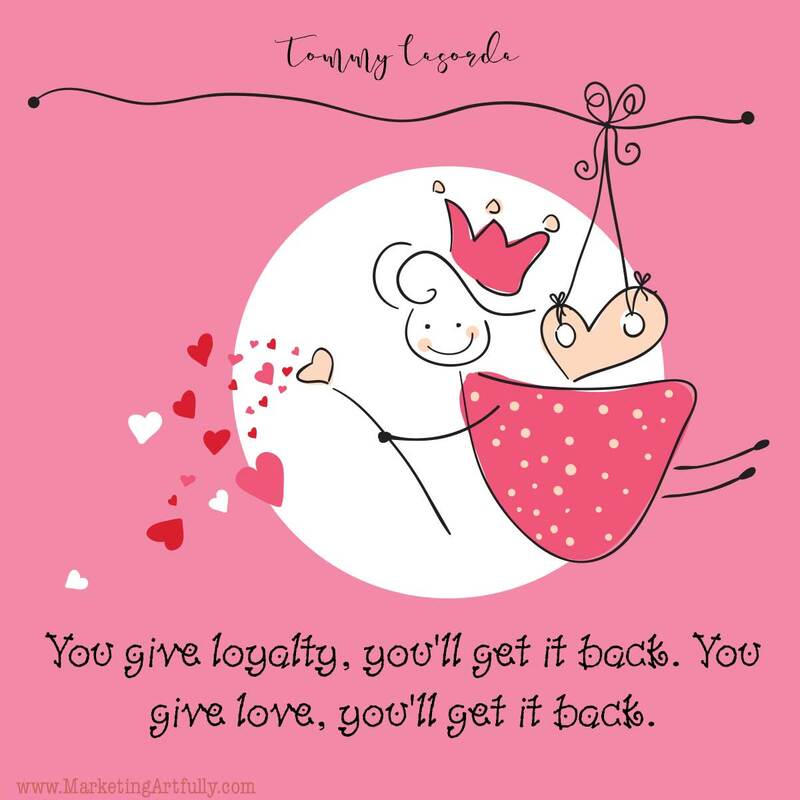 Here are some of my favorite love quotes (some with images) for clients, customers and Happy Valentine’s Day. 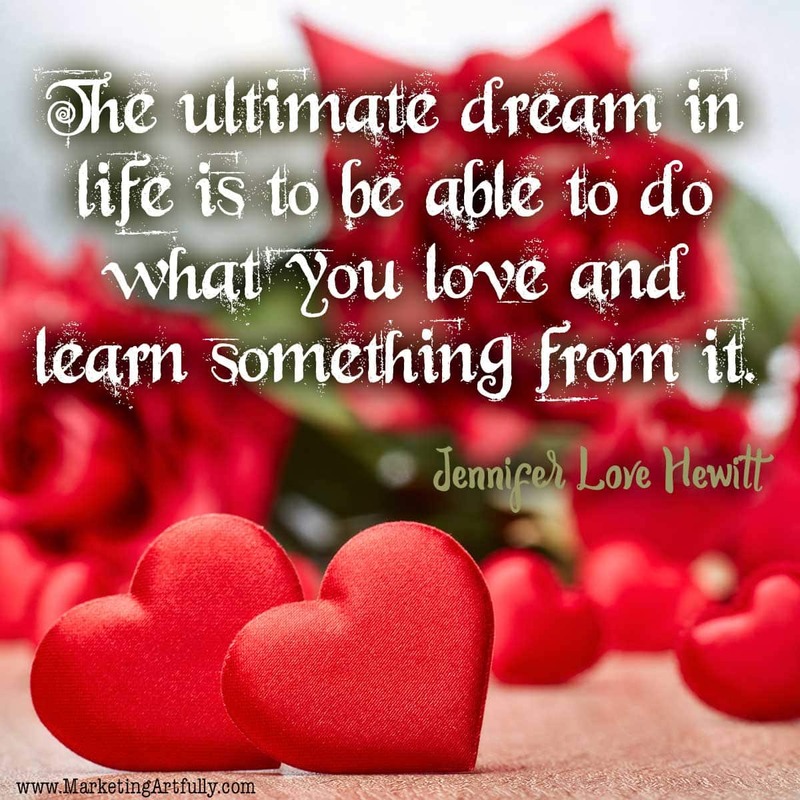 Want more business quotes? 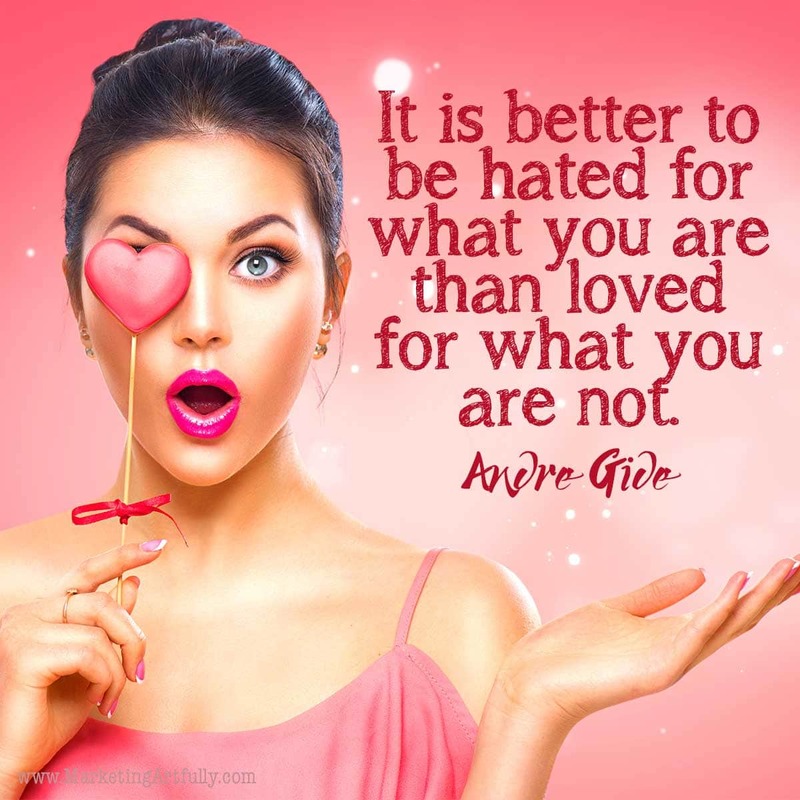 Check out this goals quotes post! There can be no deep disappointment where there is not deep love. Martin Luther King, Jr. I know there are peeps who need something cute and fun to post on their social media accounts! 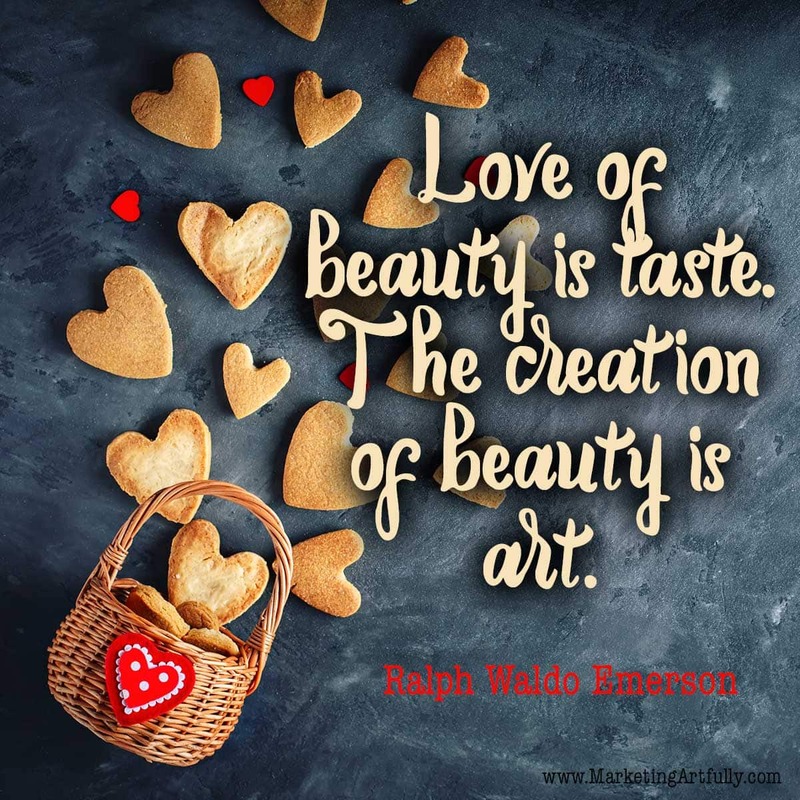 I was going to do wide images for Facebook and tall images for Pinterest, but then I figured square would work for everyone including Instagram! There you have it! 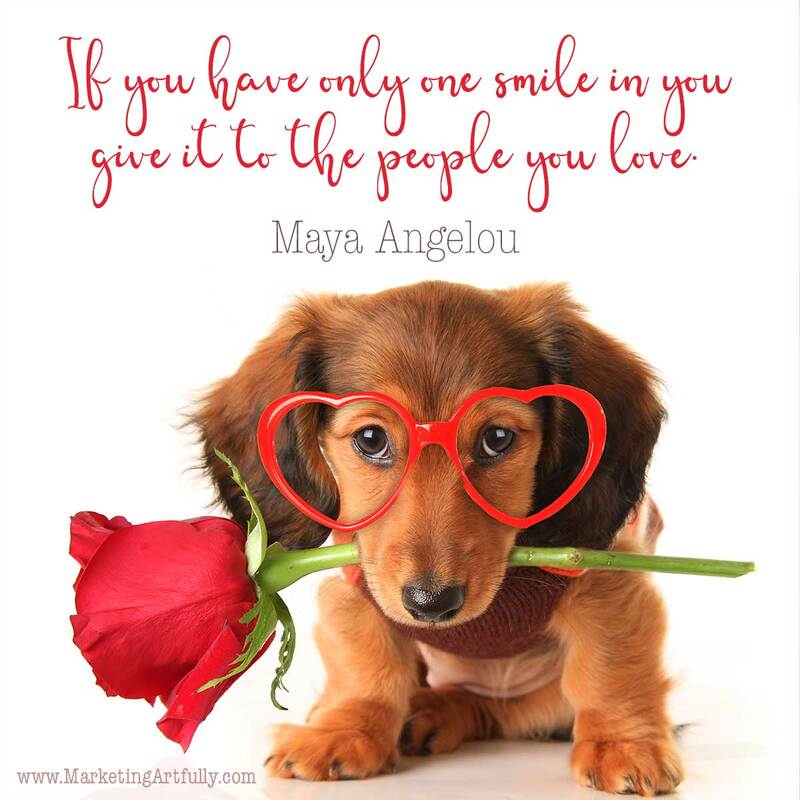 All kinds of fun quotes to use in your Valentine’s day marketing and messaging! 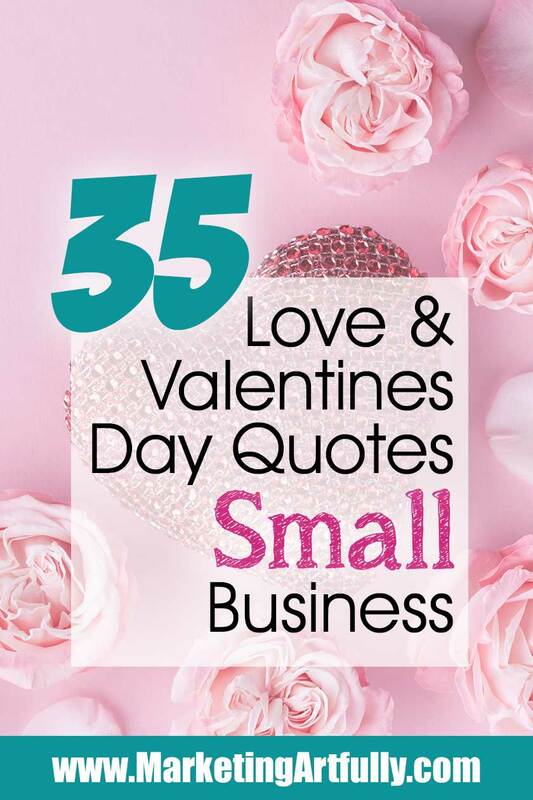 It is so much easier when you know right off the bat what to say on Valentines Day when you are a business rather than just as person! 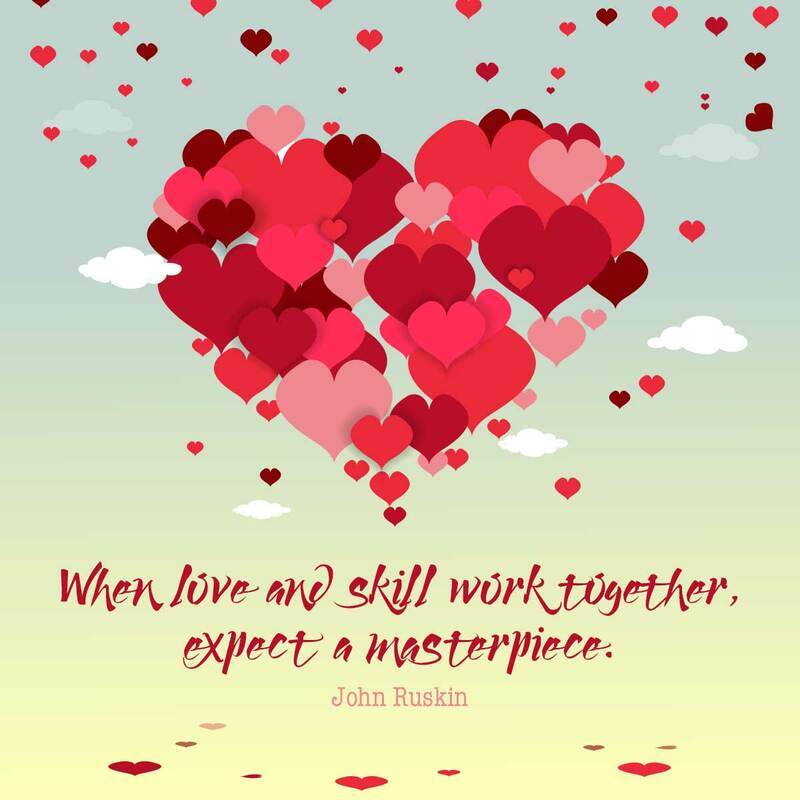 That said, sharing a happy valentine day message with your customers and clients can be a great way to connect in a super non-business way. Previous Post: « 25 Binge Worthy Marketing Ideas For Vintage Etsy Sellers!